In a large casserole, combine the brown sugar, Coca-Cola®, onions, garlic, soy sauce, salt and pepper. Stir until mixed. 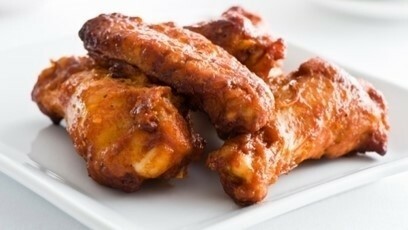 Place chicken wings or ribs in sauce mixture. Bake at 350 degrees for 2 hours. To thicken sauce, mix in a cornstarch mixture.